During the 18th century, plague had waned despite an outbreak along the southwestern coast of the Ottoman Empire, a short distance from the coasts of the Ionian Islands. In the 18th century, the southern Balkans had repeated waves of plague in 1718–1720, 1728–1731, 1733–1740, 1756–1765, 1782–1784, 1787–1789, and 1790–1793. Only 14 plague-free years are described for the Greek peninsula during the 18th century. These epidemics affected cities and villages in western Peloponnese and western mainland Greece, which, because of trade, were in constant contact with the Ionian Islands. Because of commercial interests, contact between inhabitants of the islands and mainland Greece could not be halted. However, vigorous attempts by Venetian authorities stopped all communication between these areas during plague outbreaks. An outbreak of plague at Messina, Sicily in 1743 is important, not only for its fatality, but as one of the strongest cases in favor of the theory of imported contagion. Messina had been free from plague since 1624, and the Sicilians prided themselves on the rigor of the quarantine laws which were thought to have preserved them. In May 1743 a vessel arrived from Corfu (Kerkyra), on board of which had occurred some suspicious deaths. The ship and cargo were burnt, but soon after cases of a suspicious form of disease were observed in the hospital and in the poorest parts of the town; and in the summer a fearful epidemic of plague developed itself which destroyed 40,000 or 50,000 persons, and then became extinct without spreading to other parts of Sicily. This vessel that delivered the plague to Sicily also arrived at the Greek island of Lefkada. In one month 780 people died from this plague, which the locals called the Plague of Saint Haralambos. 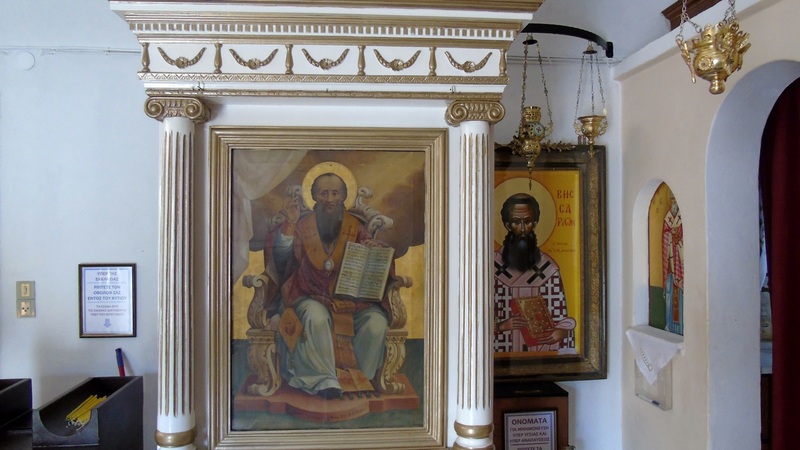 When the plague began spreading quickly, on the 11th of August in 1743 a monk named Matthew arrived from Dousikou Monastery in Trikala carrying with him the wonderworking skull of Saint Bessarion (Sept. 15). As Monk Matthew toured the island ravaged by the plague holding the skull of the Saint, many miracles were reported and the plague departed and claimed no more victims. The number of the dead had reached around 1800 (thus claiming 1 out of 3 in the entire population of 3,457). Inhabitants of the island ascribed their deliverance from the deadly plague to the wonderworking grace of Saint Bessarion. The island was officially declared free of the plague on June 10, 1744. Soon after this in 1714 the monk Matthew with the locals built a church in honor of Saint Bessarion over the spot where the quarantine station stood. 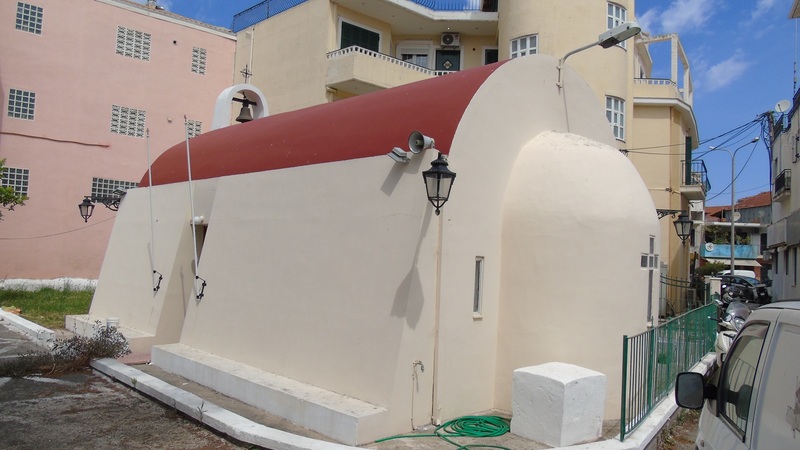 This church is today located in the district of Agia Kara, or Holy Head, named for the head of Saint Bessarion which was housed in this church for a short period of time. It stood as a dependency of the Dousikou Monastery. They also established June 1st to annually commemorate and thank God for their deliverance from the plague through the grace of Saint Bessarion. A Canon and Hymns were also composed to celebrate the feast. Monk Matthew soon after established this church as a dependency of the Monastery of Saint George in the forest of Skaros, in the area of Alexandros on the island of Lefkada. It remained a dependency of this monastery for about two centuries, until this monastery was dissolved. 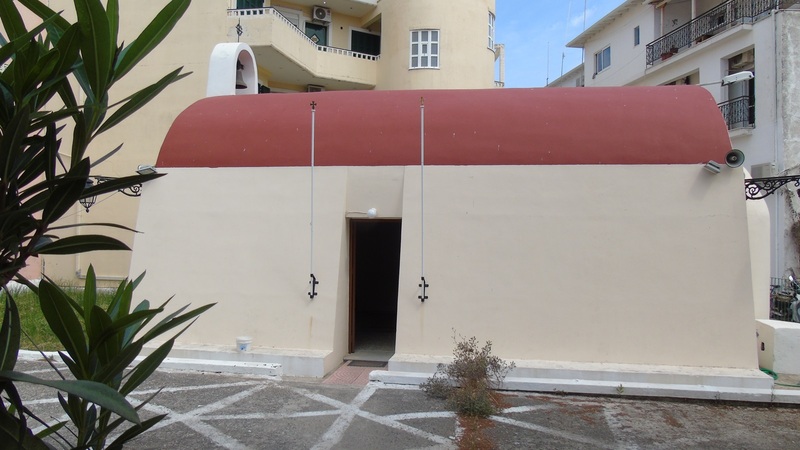 It then became a dependency of the Monastery of Panagia Faneromeni. Unfortunately, in 1948 the great earthquake totally destroyed the original church. 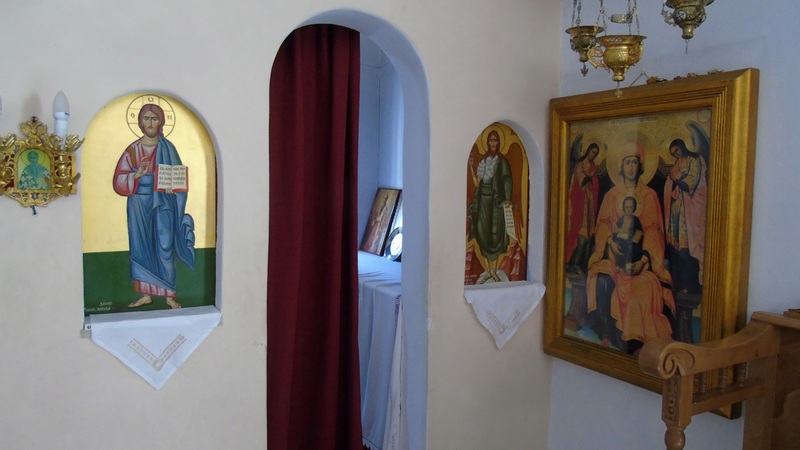 Metropolitan Nikephoros of Lefkada and Ithaca fully reconstructed the church in 1980, and reconsecrated it on September 15, 1985. 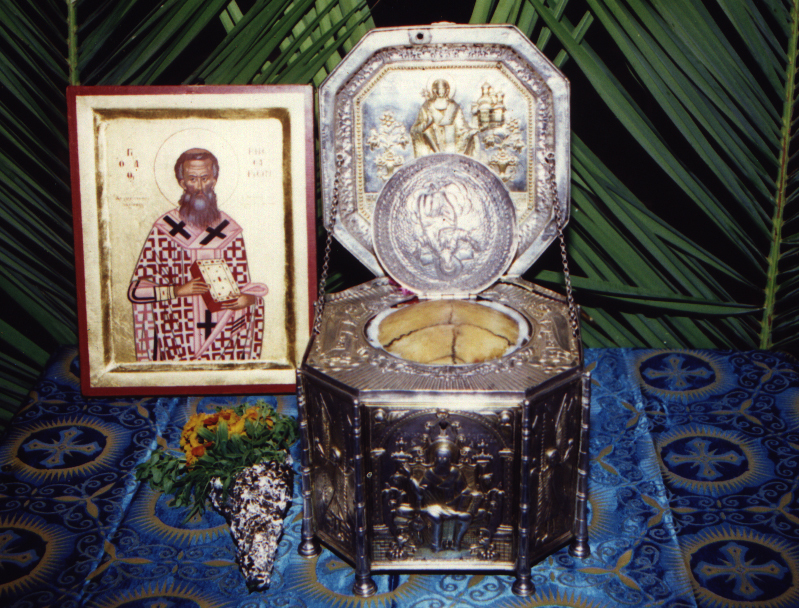 Today the church celebrates annually on September 15th and June 1st. The most-sacred shepherd of Thessaly, the swift helper of those plagued, Bessarion the treasury of grace, by whose wondrous mediation, from the disease of the old pestilence, the island of Lefkada was redeemed, and without ceasing we sing hymns to him, and we venerate his skull.